CARSON CITY — Gov. 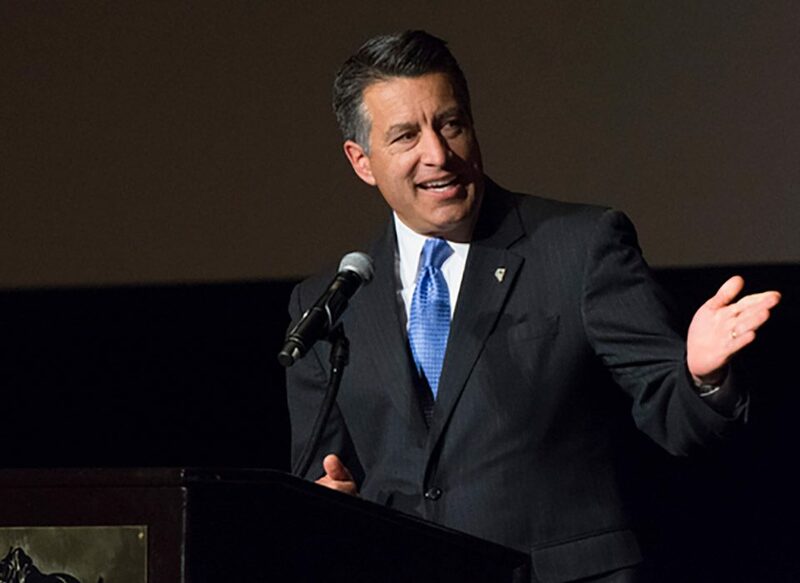 Brian Sandoval on Thursday announced he has appointed Washoe County District Judge Lidia Stiglich to the Nevada Supreme Court starting Jan. 2. Stiglich will replace Justice Nancy Saitta, who resigned from the court in August, and will serve for the remainder of her six-year term, which ends in 2018. The selection was made following interviews with three finalists recommended by the Nevada Commission on Judicial Selection. Sandoval said Stiglich is highly regarded by her colleagues on the bench and advocates in the courtroom, as demonstrated by her 96.6 percent retention rating from the Washoe County Bar Association Judicial Survey. That was the highest retention rating and performance score among her peers on the Second Judicial District. Stiglich co-founded the Youth Offender Drug Court, which seeks to help young adults with drug problems through therapeutic intervention. 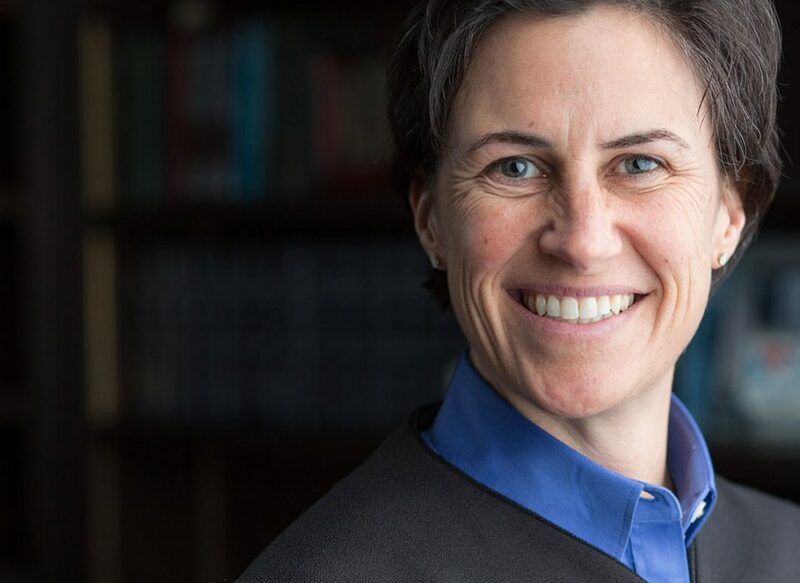 In addition to her professional and community commitments, she is on the faculty of the National Judicial College and is an instructor at the University of Nevada, Reno. Stiglich was appointed to the Second Judicial District Court in November 2012 and was retained by voters in 2014. As the presiding judge in Department Eight, Stiglich hears civil and criminal trials. Stiglich graduated from the University of California, Berkeley, with a bachelor’s of science in business administration, emphasis in finance. She received her juris doctorate from the University of California, Hastings College of Law. The other district court judges sent to Sandoval for consideration for the appointment were Elissa Cadish and Mark Ralph Denton, both from Clark County.